Turn right taking the road towards the British High Commission. Through the next set of traffic lights to the next traffic island. 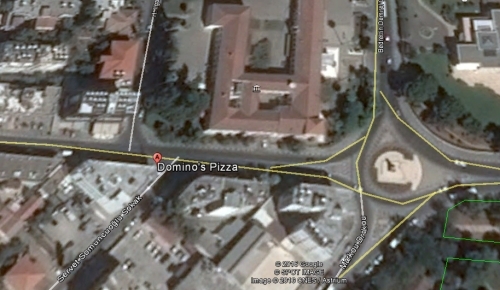 Turn left and follow the road until you see a “Domino” pizza parlour on your right. You will see a sign for BTHK offices and then go around to the rear of “Domino” pizza bar. The accident happened when an English driver was driving a hire car which had not been registered to him. Unfortunately, he hit a pedestrian walking along the road and suffered seri ous leg wounds which needed hospital treatment. The driver was arrested and charged with reckless driving, taking and driving the car without the owner’s permission, drink driving and finally, not having a TRNC driving licence. 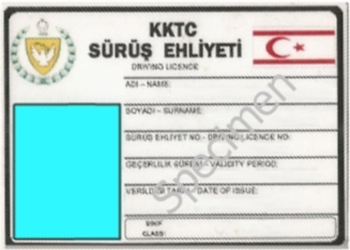 The convicted driver had been over here for two and a half years and did not apply for a TRNC licence, thinking his UK licence was sufficient, which it is not. 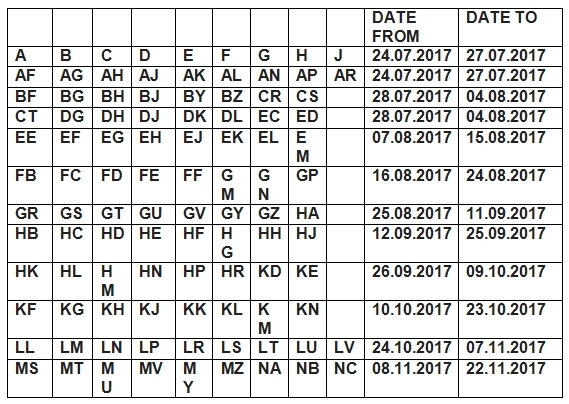 This entry was posted in Information and tagged Bayram Holidays, mobile phones, MOT test, North Cyprus, TRNC, TRNC Driving Licences. Bookmark the permalink.